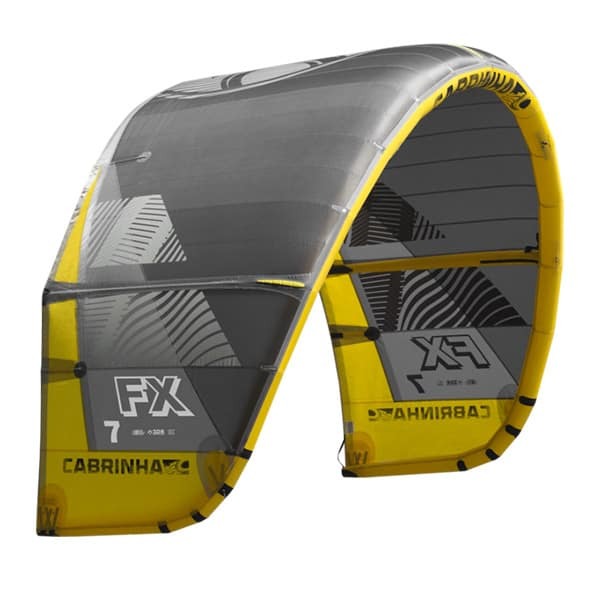 The Cabrinha FX is designed to bridge the gap between advanced freestyle and performance freeride kites. 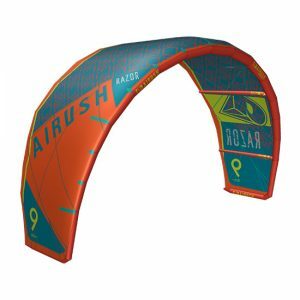 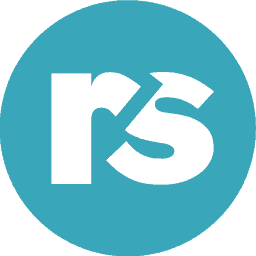 The world of Freestyle / Crossover kiting has evolved into an exciting genre in our sport. 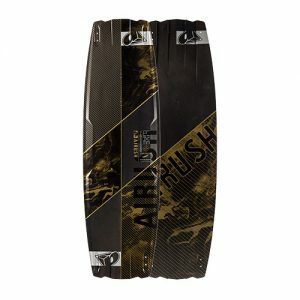 Once a very narrow and technical discipline is now a mix of technical tricks and massive aerial maneuvers, both hooked-in and unhooked. 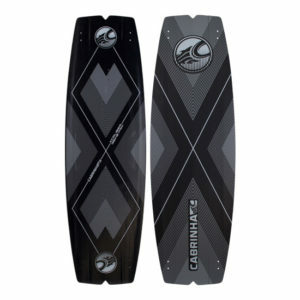 For this you need a kite with the sensitivity and ‘slack’ when unhooked and the ability to boost a massive hooked-in kite loop. 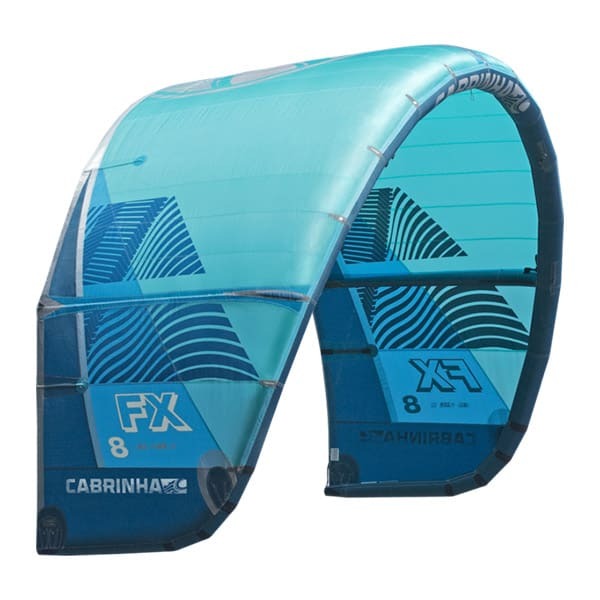 The Cabrinha FX 2019 implements an upright modified C shape design to get the best performance characteristics of a C shape with the versatility of a hybrid outline. 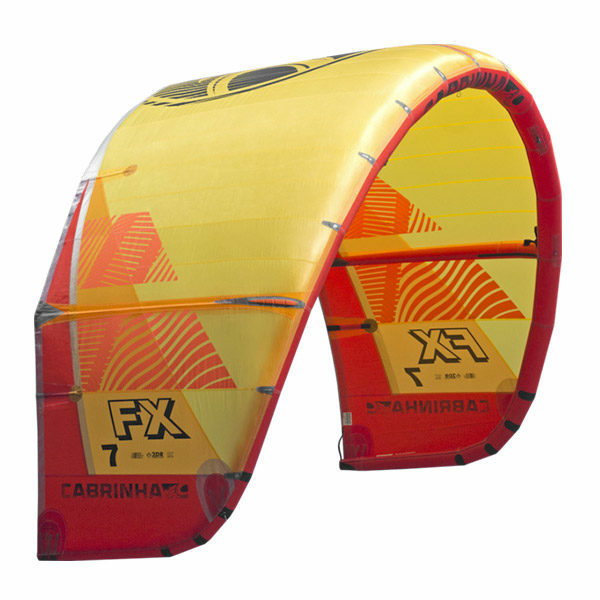 The FX delivers a fast turn in a tight arc which makes it perfect for kite looping hooked or unhooked. 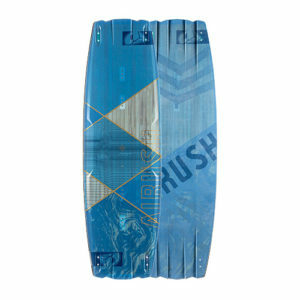 Its lean entry and profile allows the kite to reach its zenith after a loop to give you a soft and controlled landing.